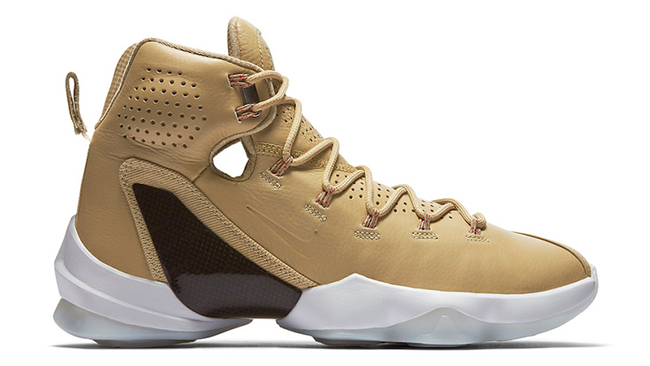 For Fall, Nike Basketball is launch a premium edition of the LeBron 13. 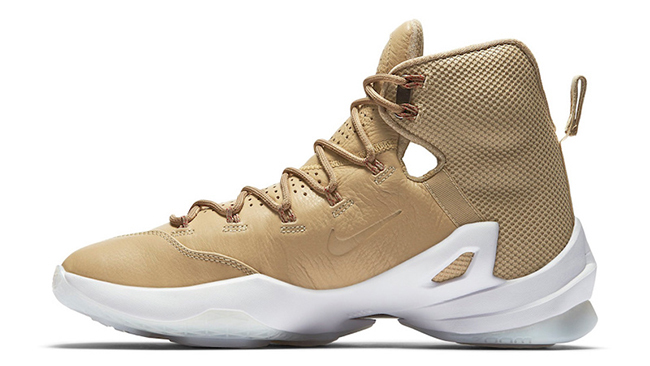 Shown is the Nike LeBron 13 Elite EXT ‘Linen’. 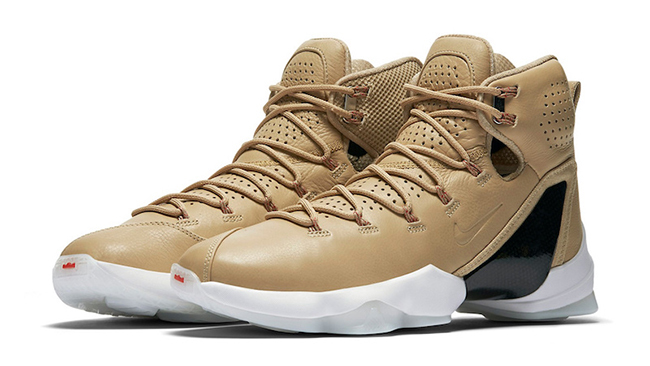 Using a premium look, this Elite and EXT mashup of the Nike LeBron 13 features a Linen and Black theme. Through the uppers is Linen while constructed with leather that also extends across the seamless tongue. In addition, Black carbon fiber is seen on the side while White fills in the midsole. Finishing the look is a translucent outsole. 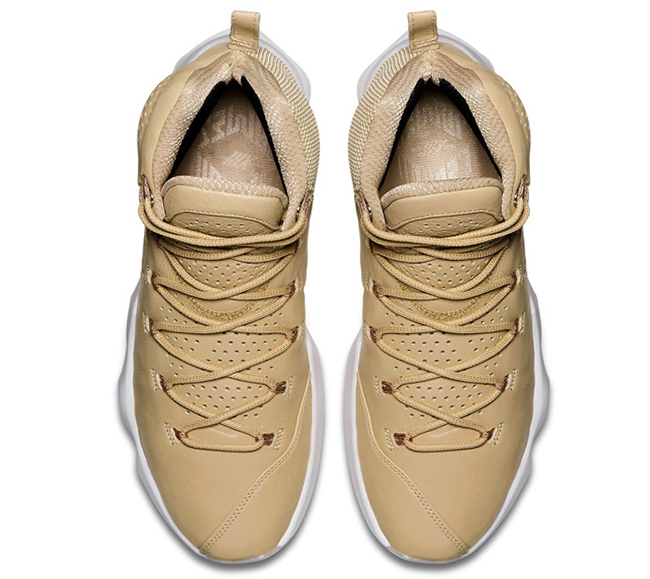 The Linen Nike LeBron 13 Elite EXT LB will officially launch at Nike Basketball and Sportswear retailers on September 13th, 2016. 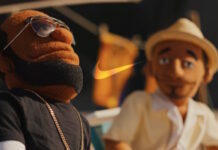 For those that don’t want to wait, some sizes are available early on eBay. 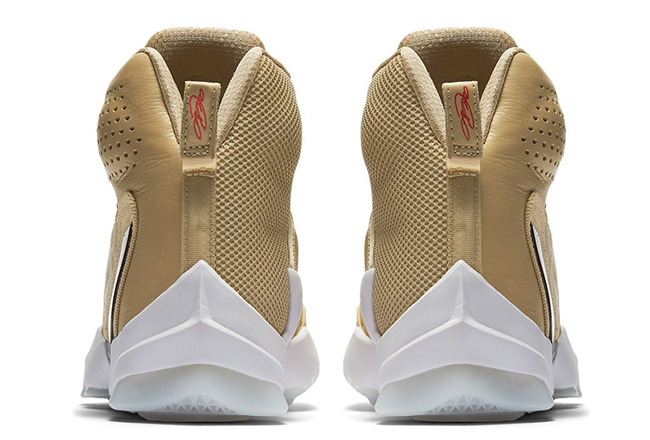 Keep scrolling to check out a detailed look and let us know if you plan on picking them up.